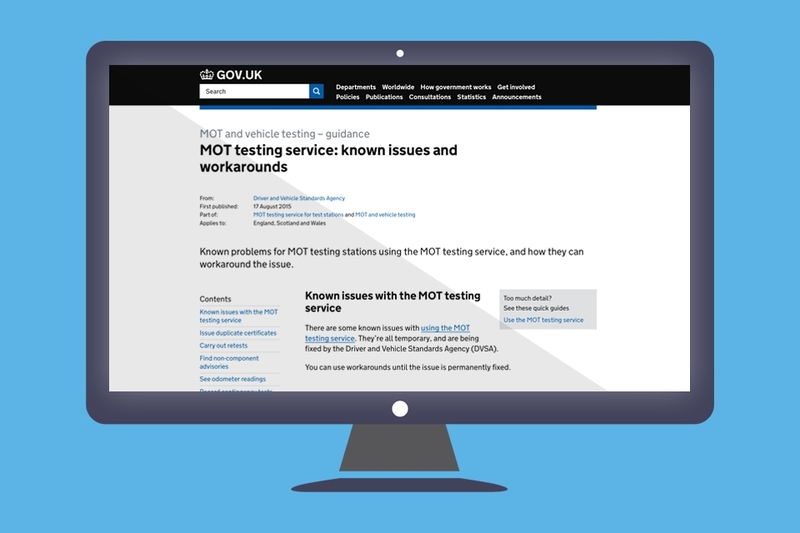 We’ve received lots of feedback about making technical information about specific vehicles available on the MOT testing service. 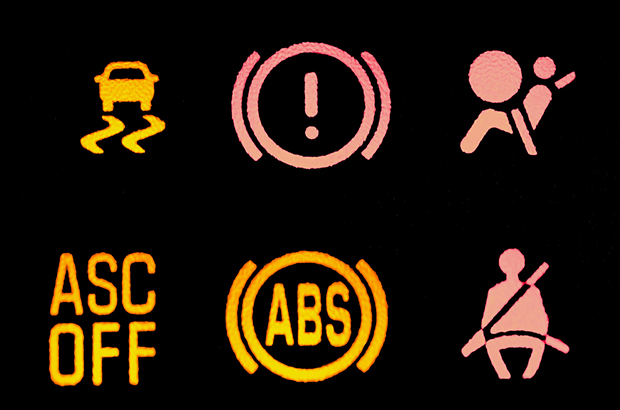 We’ve already done some work to investigate how we can introduce this to the MOT testing service and we’ve planned more work for the near future. On 3 November 2016 we changed how you enter test results. You can watch our short video to see what the new test result entry screens look like. 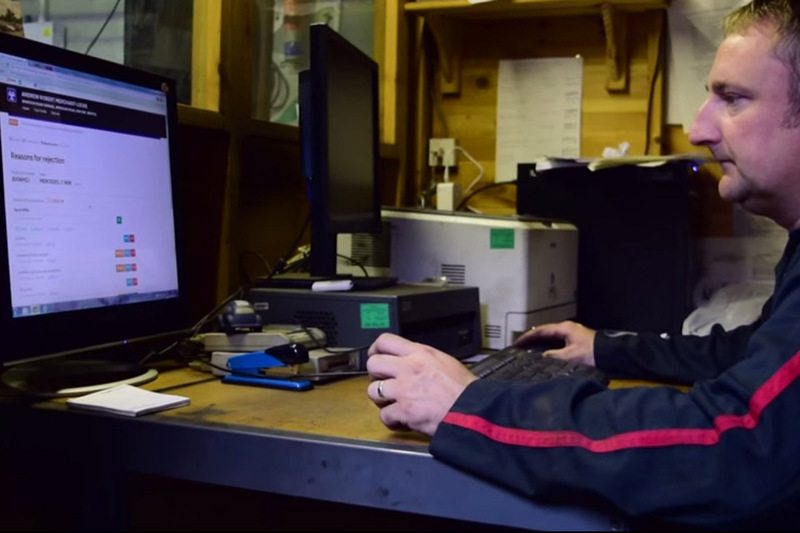 This September saw the first year anniversary of the MOT testing service. We look at what's changed since we launched the service and what updates we're planning to introduce in the future. 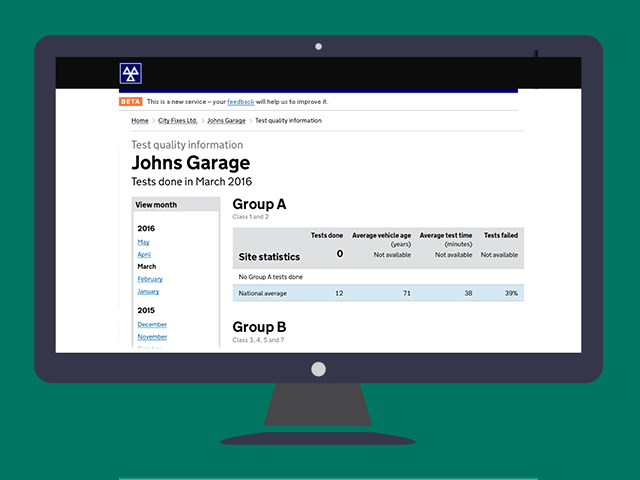 We're making test quality information available so that Authorised Examiners and site managers can monitor and improve the standard of testing carried out at their sites. 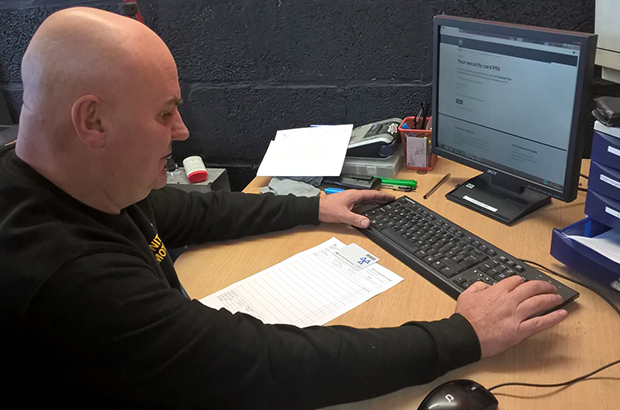 After listening to your feedback, we’ve made a few changes to how and when MOT information is presented as part of our ongoing process to improve the MOT testing service. 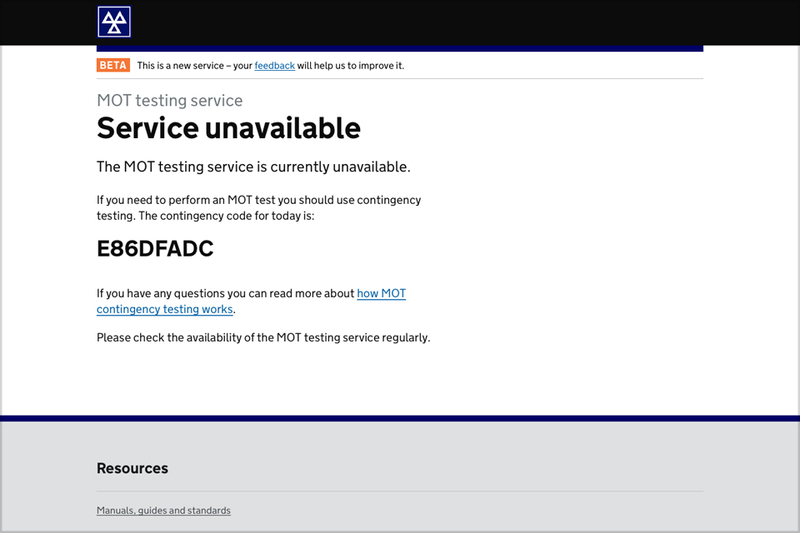 After listening to your feedback we’ve made it easier for you to get contingency codes if the MOT testing service goes offline. We’ve now introduced a way that you can instantly pick up the latest code if you try to sign in to the service and it’s not working. 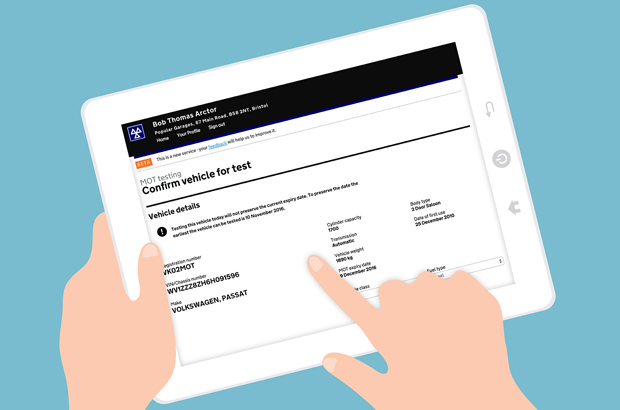 After listening to your feedback we’ve made some changes to make it easier for you to use the new MOT testing service. 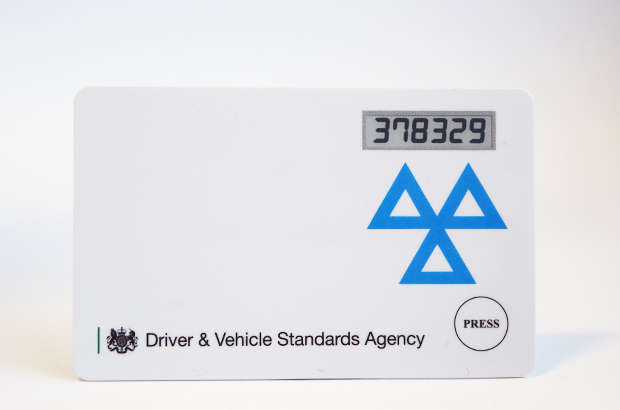 Garages across the country are already using the new MOT testing service to carry out tests. Since we started switching garages over, we’ve had a few questions about the new service. So here are the answers to some of the most common questions we’ve been asked.